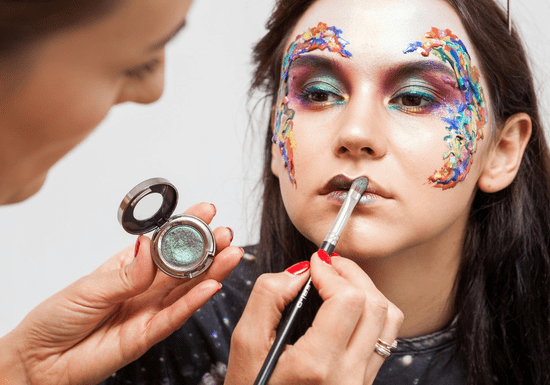 This creative makeup is a course directed towards makeup artists who would like to develop their creativity skills and learn the art of makeup design in areas such as fashion, photography, TV/film and the commercial sector. This may also include theatrical make up and special effects, either working for renowned studios and brands or as freelance make up artists. This course will innovate and inspire you, giving you the opportunity to experiment with creative makeup. Live demonstrations are followed by guided practice with real models emphasising the individual elements of advanced creative makeup application. You will also learn how to create avant garde concepts by how to choose the materials, textures and colors. The class size is limited to ensure you get individual attention and have adequate time to learn and practice your skills. 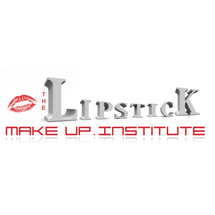 All instructors are professional creative makeup design artist ready to share their industry knowledge and give loads of tips to bring out the best in you.